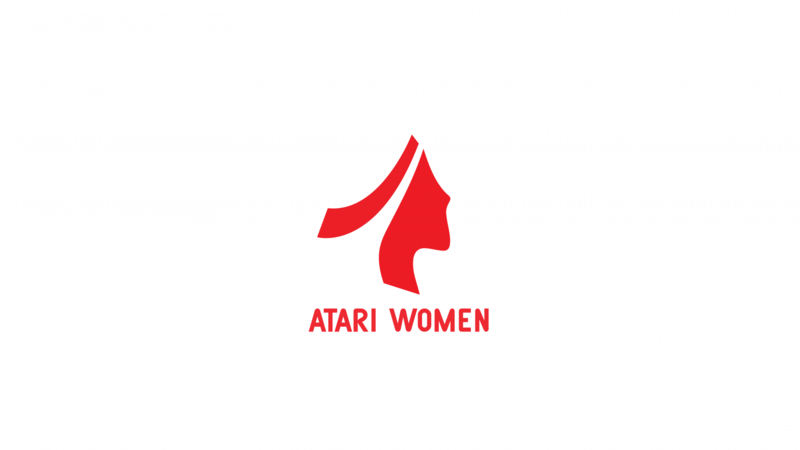 Atari Women’s stories have historically been overlooked. In order to shed light on these stories, we are working to integrate them in a remixed Pac-Man game. Pac-Man is one of the most well-known games produced by Atari and we wanted to create a fun and exciting way to learn about these stories using this beloved classic. In the game, a woman developer at Atari collects binary code and fights bugs to make her own video game. It showcases the experiences that women developers have gone through during that time—featuring tight deadlines, difficult bosses, and oppressive stereotypes—and draws from the actual stories real-life women in Atari have shared. The design of the bug is based on the bugs in Femtech.dk GRACE installation , and the ‘power pills’ which enables the woman programmer to kill the bugs is the Atari Women logo “The player is empowered by the Atari Women to fight bugs“. The cutscene between levels are based upon quotes from the screenplay of Dona Bailey about her experiences working at Atari’s coin-up department, and the music is the original music created by Patricia Goodson for the Atari release of Pac Man Jr.